Continuing their commitment to developing game-changing innovations PUMA has revealed NETFIT. 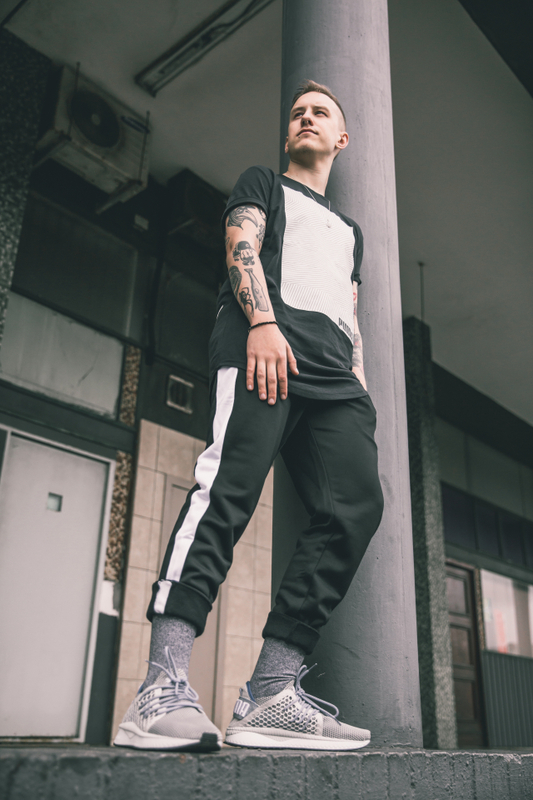 NETFIT is debuting across many of PUMA’s top footwear silhouettes including both performance and lifestyle, including the latest Sportstyle silhouette, TSUGI. TSUGI NETFIT features a unique lacing concept for a progressive look and extra comfortable fit. With the NETFIT all-new netted mesh, sneaker enthusiasts will now have complete control and versatility over how they lace up. No matter the style, needs, or shape, adapt your shoe the way you see fit. The options are limitless, bringing customization to another level and giving everyone the chance to be as creative as they possibly can. 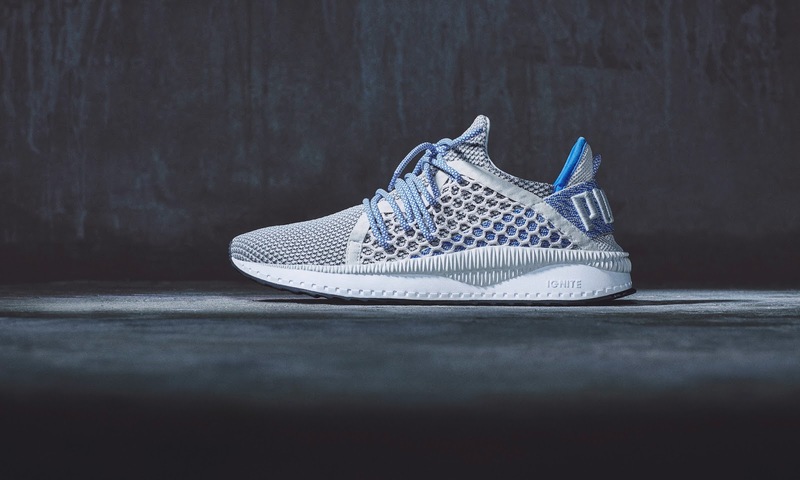 The TSUGI NETFIT will be retailing for R1 999 from Saturday, 15 July 2017, and will be available from PUMA stores and selected retailers nationwide.